The UAE has relaxed the visa extension policy and allows people to extend their visa twice inside UAE without exiting the country. How to extend UAE visa without exit? What is Airport-To-Airport (A2A) Visa Extension? Airport-To-Airport, often mentioned as A2A, is a procedure to extend your UAE visa. This is the fastest way to get your UAE visa extended when you don’t have an option to extend it within the country. This is needed if you have extended your UAE visa twice within the country in a row or if your current visa sponsor does not support UAE visa extension within the country. Contact us in that case, we can try to help you. Visitors to the UAE have the option to get a tourist visa or a visit visa. The tourist visa is valid for a maximum of 14 days, 30 days, or 90 days. A visit visa is different from a tourist visa, since it is valid for a longer period of time and can be renewed at a DNRD office. There are short-term visit visas which are valid for 30 days and long-term visit visas which are valid for 90 days. 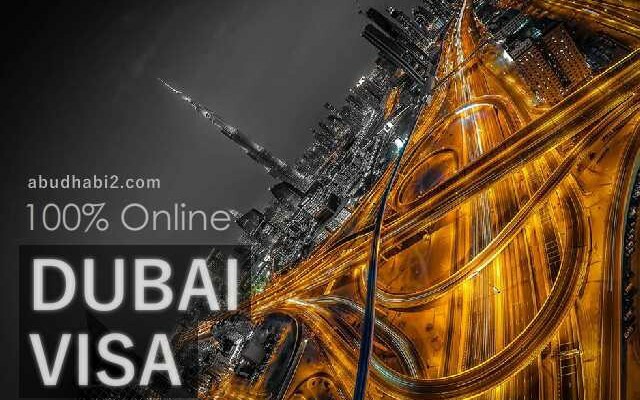 To get a UAE visit visa, one must have a sponsor in UAE who is either a UAE resident, a company in the country, or a hotel which has operations in UAE. 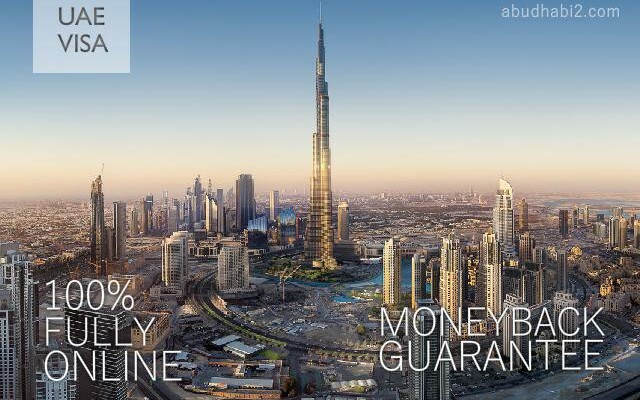 The UAE visit visa is renewable for a maximum of two times, which will be a maximum period of 60 days extension. The visa extension can be done for a small fee, depending on the way you choose to do it. Keep in mind that there is a fine of AED 100 for extending the visa on the last day, so plan the extension try to get it done a few days before your visa expires. 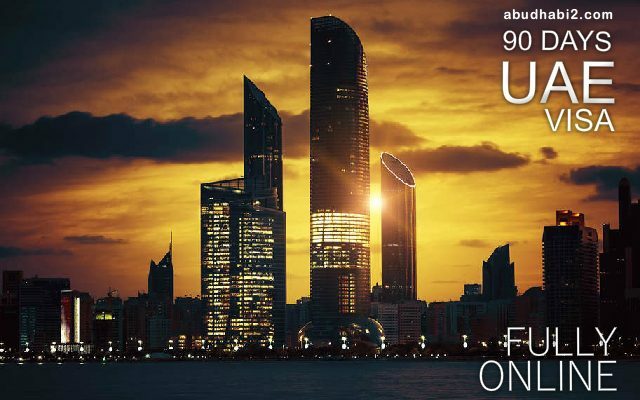 Citizens of the following countries can get a free UAE visit visa on arrival, with a 30-day validity, which can be renewed once: Australia, Austria, Andorra, Belgium, Brunei, Bulgaria, Canada, Cyprus, Croatia, the Czech Republic, Denmark, Estonia, France, Finland, Germany, Greece, Hong Kong, Hungary, Iceland, Ireland, Italy, Japan, Latvia, Liechtenstein, Lithuania, Luxembourg, Malaysia, Malta, Monaco, Netherlands, New Zealand, Norway, Poland, Portugal, Republic of Korea, Romania, San Marino, Singapore, Slovakia, Slovenia, Spain, Switzerland, Sweden, United States of America, United Kingdom, and the Vatican. 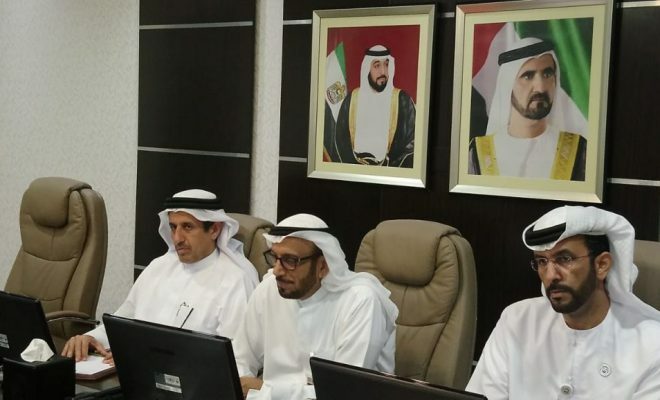 Renewing the UAE visit visa without leaving the country is not possible through the Immigration offices. The only way to extend your UAE Visa is to exit and re-enter the country. The fastest and most convenient method is Airport to Airport Visa Change, where the passenger flies and returns in the same flight, in most cases without even disembarking the plane. Please beware of false claims and scams as UAE immigration is strict with their policies. To extend your visa safely through trusted providers within 6 to 8 hours through Airport to Airport Visa change package (Starting from AED 1849), you can call +971 444 74 285 for assistance or fill in the form below. 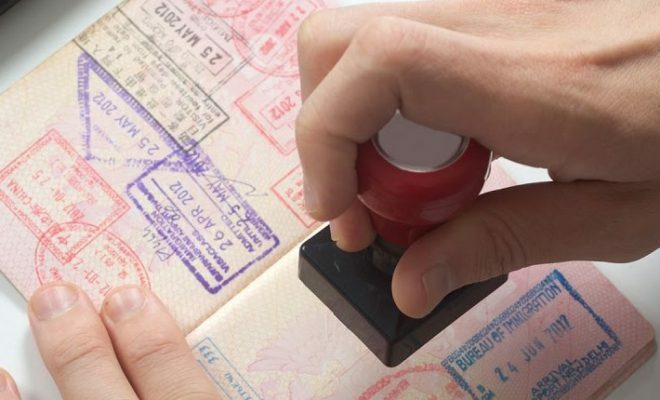 There are three major ways to extend a tourist visa in UAE – by organizing a Visa Run by Bus, by taking a Visa Flight or by crossing the UAE border by road by car. Find out more details about these three methods as follows. For any assistance, you can call +971 444 74 285 for questions or fill in the form below. A visa run is a trip that a visitor to UAE can take to a nearby country and then apply for the UAE Tourist visa to get extended. A visa run can be done from three of UAE’s emirates – Dubai, Abu Dhabi and Sharjah. The recommended places to go to for a visa run from UAE are Oman, Bahrain and Kish Island. This is only available for select nationalities. This needs you to stay in Oman for 2 to 3 working days. Prefer Airport to Airport method for convenient and faster process for same day visa extension. The best options to do the visa extension is by a visa flight. In this option, you can do the visa extension by flying to a nearby country from UAE. You just need to enter the departure terminal of the other country, without exiting the airport, and fly back to UAE from there. Once you return to UAE, you can get another visit visa issued for 30 days or 90 days. This is applicable to most nationalities. Previously Airport-To-Airport visa extension was available only with Sharjah Airport but now this Airport to Airport Visa Extension is available from Dubai as well. For Airport to Airport UAE Visa Extension Package (A2A), you can call +971 444 74 285 . 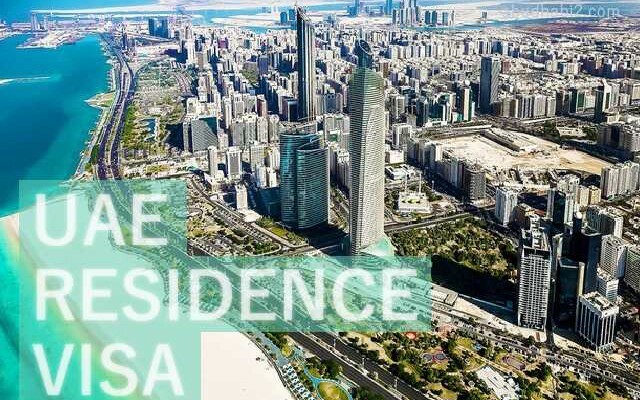 All the methods of visa extension except for getting it done at the DNRD office involve travelling outside the UAE, so there might be additional travel expenses. Hi, Iam from India, currently I have a 90 days visit visa and going to expire on may 17th 2018. Is it possiable to extend with 90 days, how much its cost and formalities. thank you.. I am from Kazakhstan. My wife came by tourist visa for 30 days. We want to renew visa and for this purpose we booked flight to oman on the ladt day of her tourist visa, but in airport at registration, manager of air company said that tourists from Kazakhstan can stay 30 days and 10 days as grace period, so if she will fly to oman and return to uae, her visa will not be renewed because current visa still not expired. Her last day is 27 of may, and we bought new tickets to oman to 27 of may and return ticket at the same day. Later we knew that she should be at least 2 days out of country to get new visa at arrival. Its not possible to get new visa at the same day when she arrives on 27 of may??? Thank you for any suggestions! Iam from India, My wife came by Visit visa for 90 days and going to expire on JULY 28 2018. Is it possiable to extend with 90 days, how much its cost and formalities. thank you..
I’m currently on 90 days visa which will end on October 5th and I would like to extend it. Where should go? Does tasheel does visa extension too? I Came for one month Dubai on visit’ Now its going to finish coming Monday, can you tell me about Extension and how much will cost for more one month…?